Just For Fun: Extreme Volume Achieved! 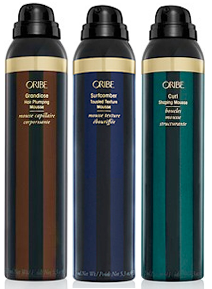 Our team has been playing around with the new Oribe Grandiose Hair Plumping Mousse and we are absolutely thrilled with the results! Jewels and Crystal, two of our talented stylists at our Kirkland salon, recently tried the magical product on their own hair. They both have naturally fine hair and are always on the hunt for added volume and body. As you can see in the photo, the Grandiose delivered and then some. If you haven’t tried it yet, I highly recommend doing so! Forget everything you know about mousse and prepare your hair for greatness! Now we all have a reason to indulge in a quality mousse that won’t make your hair crunchy and wet looking. 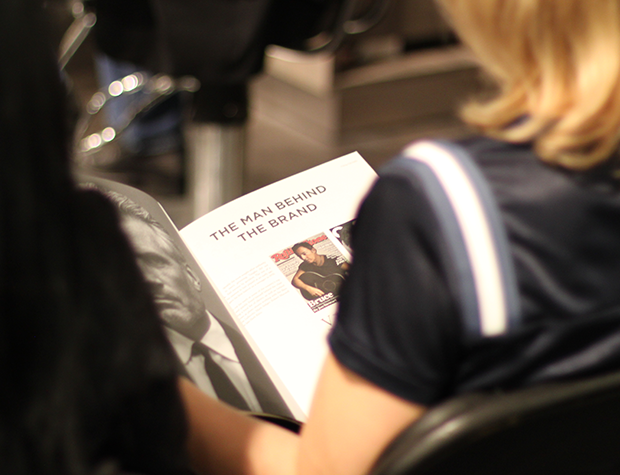 Even those with fine hair have the perfect solution to creating extra volume and body. Find out which mousse is right for you here! 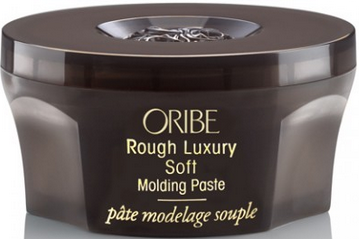 You may already be familiar with Oribe’s Rough Luxury, but now there is a softer version of the much loved product also available! The ultra-pliable Rough Luxury Soft easily slides onto hair before taking the ultimate shape. It provides definition, texture, and shine. If you have short hair or long layers, this product is for you. Shine light, shine bright with Oribe’s newest Shine Light Reflecting Spray! This air-light glossing spray brilliantly illuminates, enhances color and highlights while taming frizz and fly-aways for instant shine. 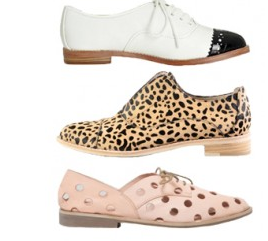 It’s a must have for colder, winter weather to stand out through the Holidays!